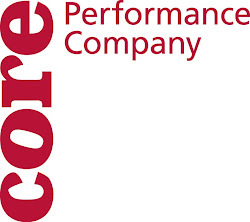 CORE Performance Company: We're back! We are back in the studio this week. The dancers reviewed the works they created with Leslie Scates and Lori Teague during the summer. They also dove right into creating a new work with Sue. All of these works will be presented at Shift on September 15 and 16 at The Performance Arts Center at Decatur High School. Be sure to join the Facebook event page and share with your friends.